Waves of flavor. A powerfully layered and complex wine – intense – but vibrant with life and excellent acidity. You may know the Haynes Vineyard from our Syrah, but it is also home to the oldest Chardonnay vines in Napa Valley. We waited patiently for years, until a small block on the mid-slope became available and we are proud to share it with you. Deeply golden and textural, the 2014 Haynes Chardonnay comes at you in waves of flavor. 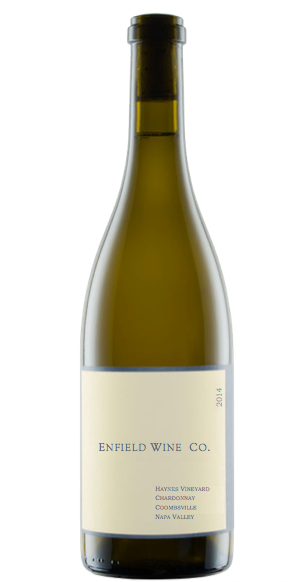 The wine is powerfully layered with hyacinth, yellow guava, river stones, lemon curd & cream, with incredible length. Hyacinth, yellow guava, river stones, lemon curd & cream, extremely textural with incredible length.